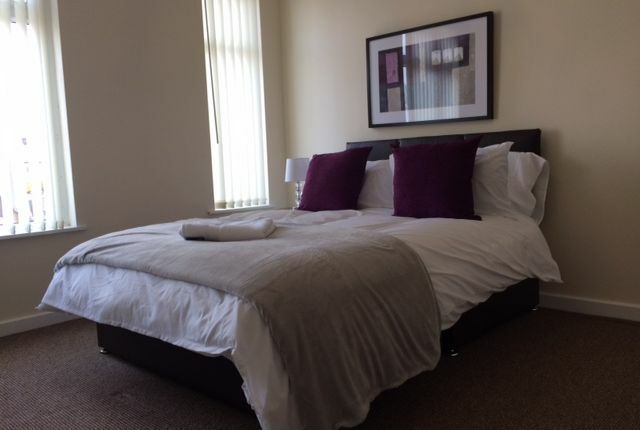 Spacious rooms available, which are furnished to a high standard in this modern and well presented Four bedroomed House. There is a communal lounge, kitchen and bathroom. All utility bills and Wifi are included. The property is well positioned within walking distance of local amenities. Viewing is essential to appreciate how lovely this property is.